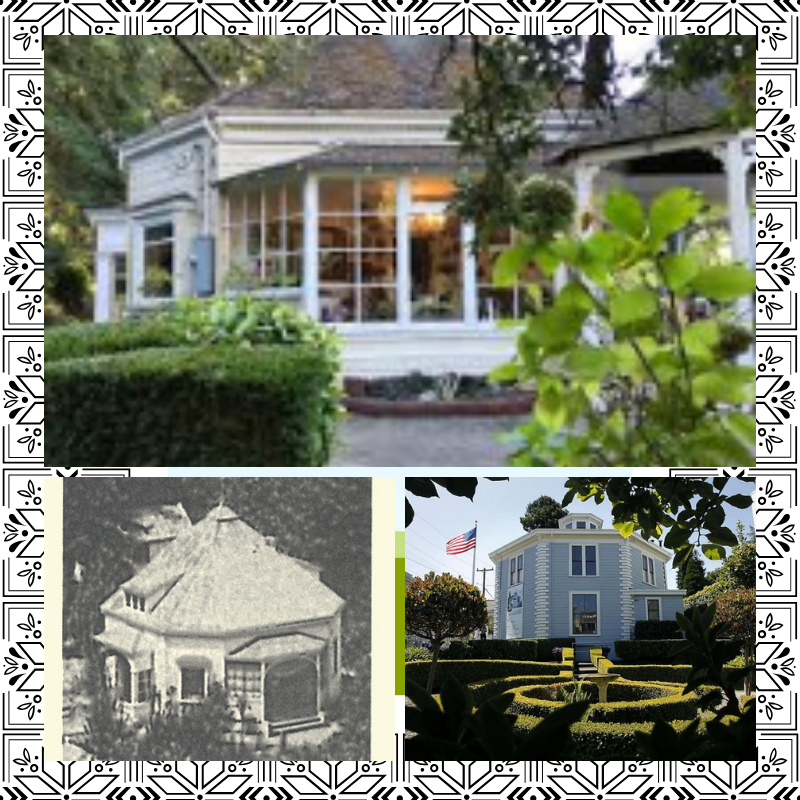 Well-to-do San Francisco architect McLachlan built the Octagon House that presently sits at 22292 Moscow Rd. near Villa Grande. Horticulturist John McClaren, a crony of McLachlan’s and best known as the man who created Golden Gate Park, designed the gardens. 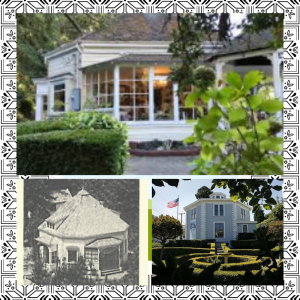 The McLachlans used the house as a summer getaway for approximately thirty-five years, hosting parties for their friends traveling from San Francisco for galas on the Russian River. Sailing was always a popular amusement for guests and a boathouse was located on the property. The residence is used today for weddings and other assorted gaieties. McLachlan designed a similar structure, the McElroy House on Gough Street in San Francisco, now a national historic site. The building is a bit of a time capsule of the city itself when Cow Hollow was way out in the country. 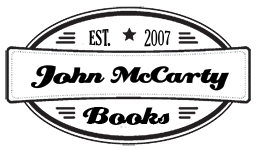 It was on the cutting edge of innovation in 1861, even without indoor plumbing or a kitchen.